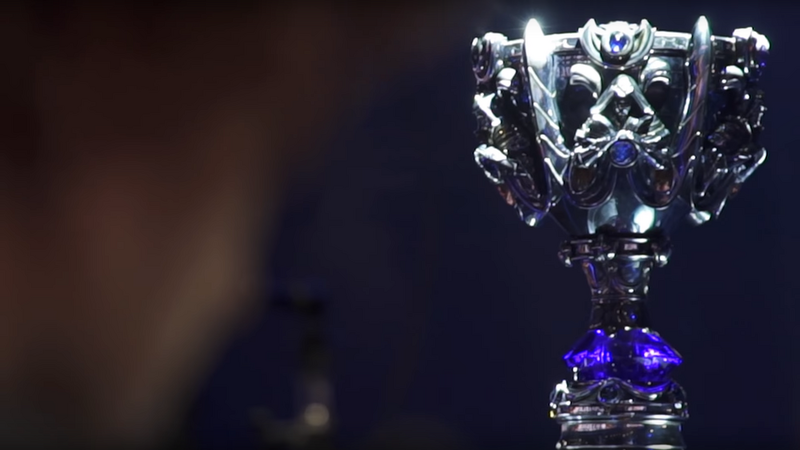 After two smooth days of League of Legends competition at the Season Two World Playoffs, things suddenly fell apart. 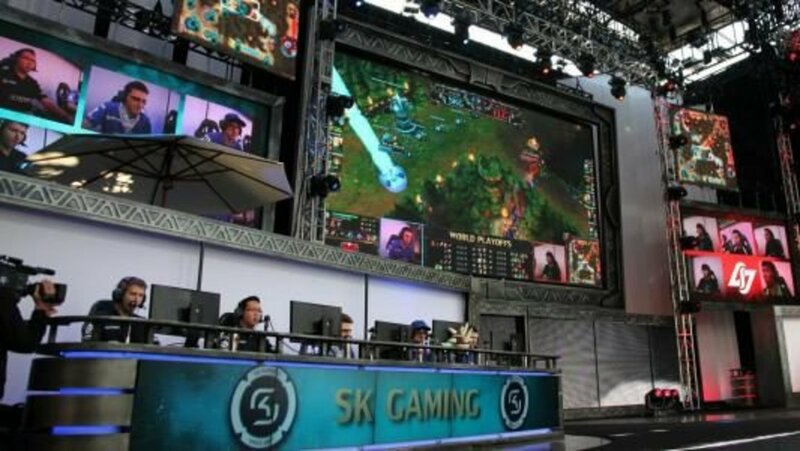 A perfect storm of connectivity issues caused a series of restarts in game three of the quarterfinal match between Counter Logic Gaming Europe and World Elite. After a long delay, during which we unsuccessfully scrambled to reestablish connectivity, we had to pull the plug on the remainder of day three. Fans got a full refund for their ticket price, some free swag for their patience, and an on-stage apology from Riot’s co-founder, Brandon “Ryze” Beck. We also scheduled a double IP weekend after the World Finals to thank all the players watching from home for bearing with us. Attendees took it well, but backstage we were feeling grim. It didn’t help that a cheating scandal involving one of the other quarterfinalists surfaced right after we went off the air. Evidence that an Azubu Frost player peeked at the minimap during their match with Team Solo Mid had surfaced on Reddit and the forums. A lot had gone wrong, and it was pretty apparent that our preparations weren’t what they could have been. While referees were on hand to monitor for cheating incidents like this one, a better stage setup could have prevented the issue outright. What’s more, in hindsight, better Internet redundancy just seemed like an obvious precaution that had somehow slipped. At the same time, there was clear reason to be motivated and double-down on our efforts to make the best experience possible. Though the Playoffs hadn’t gone as planned, the crowd’s reaction made it evident there was still goodwill in spite of the complications. With the World Finals at the sold-out USC Galen Center coming up, we resolved to prove we could rally by putting on an awesome show. “There were so many people that felt passionate about what was going on – who were upset about the cheating or upset about the stage design. If people didn’t care that much, we wouldn’t have a true sport," VP of esports, Dustin "Redbeard" Beck reflected. The esports team began investigating the screen-watching scandal while they nailed down a new venue for the remainder of the playoffs. Meanwhile, a group of engineers commandeered a conference room to work on an improved reconnect feature as additional insurance for the World Finals. With a tech solution in the works, we issued a fine to Azubu Frost and rescheduled the remaining quarterfinal games in a backstage area in the Galen Center where the World Finals would take place that coming Saturday. Those games went off without a hitch, so Dustin and team turned their efforts toward the upcoming championship. In addition to shoring up the Internet connection at the venue, we also made some last-minute renovations to the stage design to prevent anybody from peeking at the minimap. The additional preparations paid off. The following week’s World Finals completed without any major technical glitches or sportsmanship scandals. In total, more than 8 million fans tuned in on either a stream or local TV. While we all breathed a collective sigh of relief, our third playoff day certainly loomed as a reminder of how wrong things could have gone. As long as we continue to push ourselves to accomplish the best experiences for players, then we’ll gladly take a Day Three, given that it results in solutions and seasons beyond. 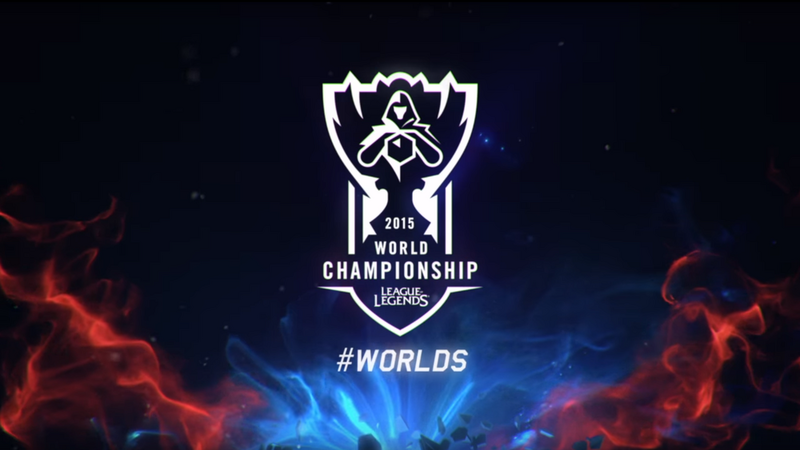 Relive the epic journey of the 2015 World Championship!